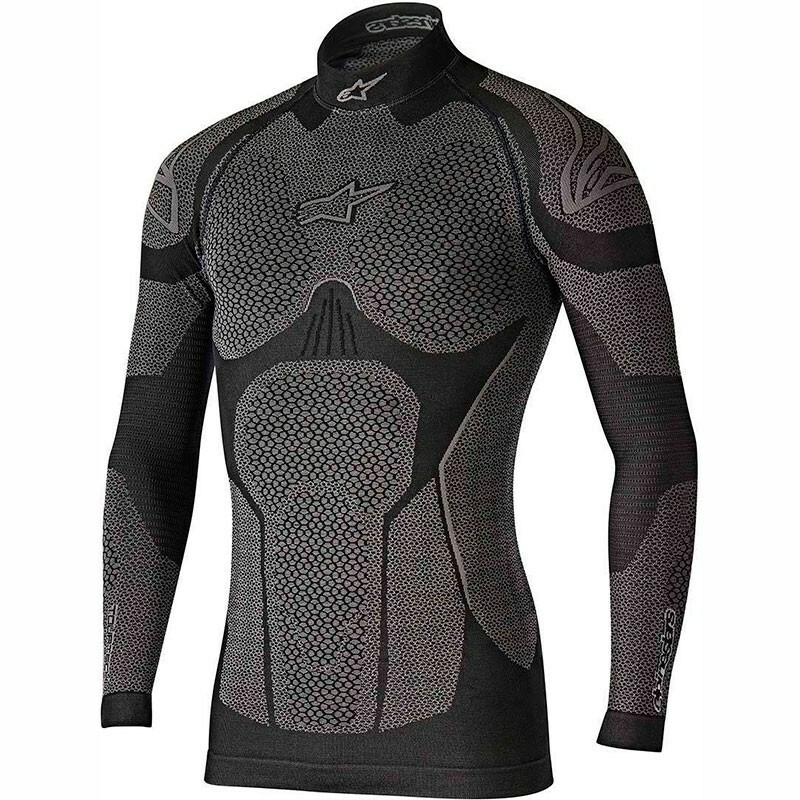 Alpinestars is proud to present you his new winter shirt Ride Tech Top LS. Comfortable, moisture-wicking fiber aids all round body temperate control and performance in hot conditions. Muscle supporting compression fit helps reduce fatigue.